“What really knocks me out is a book that, when you’re done reading it, you wish the author that wrote it was a terrific friend of yours and you could call him up on the phone whenever you felt like it. That doesn’t happen much, though.” – Holden Caulfield (actually, – J.D. Salinger, as Holden Caulfield is a fictional character). That’s a super-famous, over-used quote that I couldn’t help but to use anyway. You see, that’s the exact feeling I had hoped to evoke from readers of my book, Mad About Men. My question about the quote, though, is this: What doesn’t happen much? That you feel that way about a book? Or, that you can’t call the author on the phone? Because in my case, you can call me. You can totally call me, email me, text me, DM me, Tweet me, FB Message me, PM me on Goodreads, whatever. Wait. On second thought, don’t call me. I usually don’t answer private numbers. Or numbers that I don’t recognize. 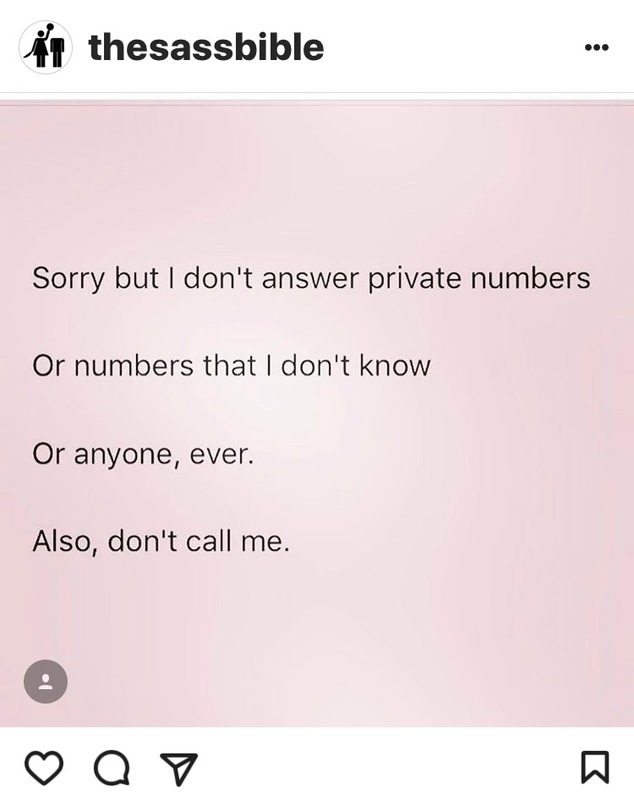 Or any number, really. So, nevermind, don’t call me. But please do email. ← Write A Blog? Or An Entire Book?